Rivalries have helped build college football into the financial machine that it is today. The Red River Shootout between Texas and Oklahoma — played in Dallas — and the World’s Largest Outdoor Cocktail Party between Florida and Georgia — played in Jacksonville — come to mind as two notable rivalries in college football. In Pitt’s 125 years of collegiate football, the University had two major rivalries — Penn State and West Virginia — it played on a yearly basis. Then, college football realignment happened. While both of Pitt’s major rivalries have enjoyed longevity, neither started well for the Panthers, who scored zero points in their first game against both Penn State and West Virginia. The Pitt and Penn State rivalry started on Nov. 6, 1893, with their first-ever matchup resulting in a 32-0 Penn State victory. The teams have since played each other 96 times, with Penn State holding a 48-42-8 lead in the series (two wins were vacated due to NCAA sanctions). The teams meet will again on the field on Sept. 10, 2016. Pitt played West Virginia, known as the Backyard Brawl, for the first time on Oct. 26, 1895, a game the Mountaineers won 8-0. The series featured 104 games between the two schools, with Pitt holding a 61-40-3 edge. No current plans exist to renew the Backyard Brawl. Although Pitt won’t play either Penn State or West Virginia, at least this season, the rivalries persist in other ways. They have continued on the recruiting front, for example. Rivalries draw the battle lines in Pennsylvania, Maryland and New Jersey, among other places. Over the past several years, local high school recruits such as Tyler Boyd (Clairton WR), Dorian Johnson (Belle Vernon OL), Jordan Whitehead (Central Valley DB) and Dravon Henry (Aliquippa DB) were all heavily recruited by different combinations of Pitt, Penn State and West Virginia. 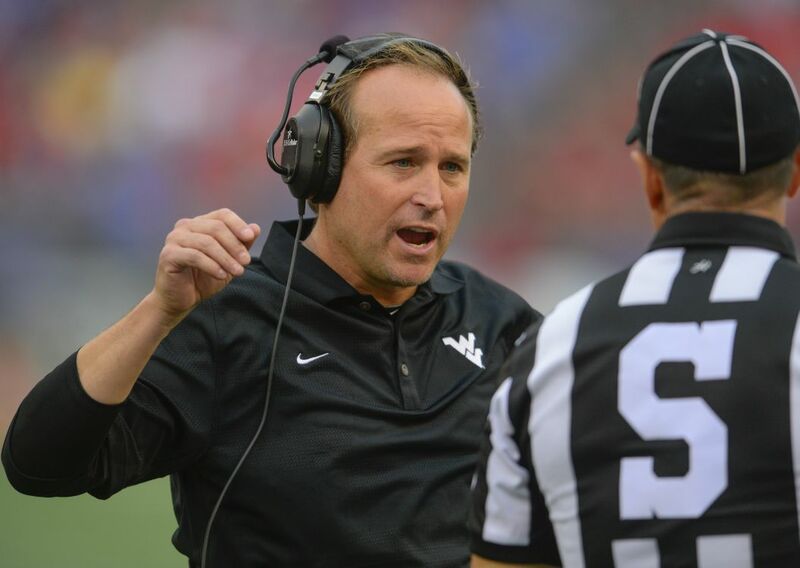 However, Chris Peak —a writer for Rivals’ Pittsburgh branch, Panther Lair — said that a recruiting battle with West Virginia was never a major factor to begin with. Peak also said, because of Pitt moving to the ACC and West Virginia moving to the Big 12, the two schools have targeted the same recruits on fewer and fewer occasions. When it comes to Penn State, however, Peak said both schools go after the same players in recruiting more often. “Pitt will continue to run into the Nittany Lions on the recruiting trail regardless of whether they’re playing on the field, simply because PSU and Pitt tend to target a lot of the same geographic areas (Pennsylvania, Maryland and New Jersey, primarily),” Peak said. Rivalries have also continued between fans from each school who interact with each other. Those heated debates between fans can happen at family reunions, the local pub, the backyard barbecue or on social media and sports message boards. As anticipation over the 2016 matchup between Pitt and Penn State builds up, fans from both schools are measuring up the potential matchups.